Whether you are considering an investment, business partnership or just have a casual interest in some Central-Eastern European country you will need unbiased information on its economy, business and politics from a trustworthy source. In the wealth of information from various sources one can easily get lost or perilously rely on inaccurate information. In order to prevent that and help you in your business, we hope to provide objective tailor-made research to satisfy your needs. LookingEast.eu is a newly founded independent research undertaking established with a vision to provide high-quality and unbiased information and research on Central-East Europe. Its founder Vladimír Zlacký, is a graduate of Harvard and Western Ontario Universities and a former research head of domestic branches of global financial institutions (UniCredit, Banca Intesa). 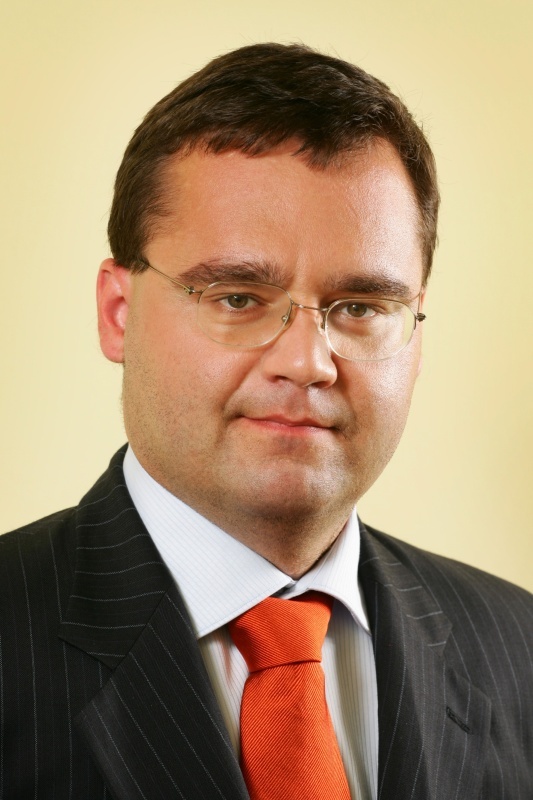 Previously, he has also worked for the Slovak government and a Big4 consulting company (Erns&Young Financial Advisory). EQ Research Biweekly Insight- 42 Week, October 12 2009.